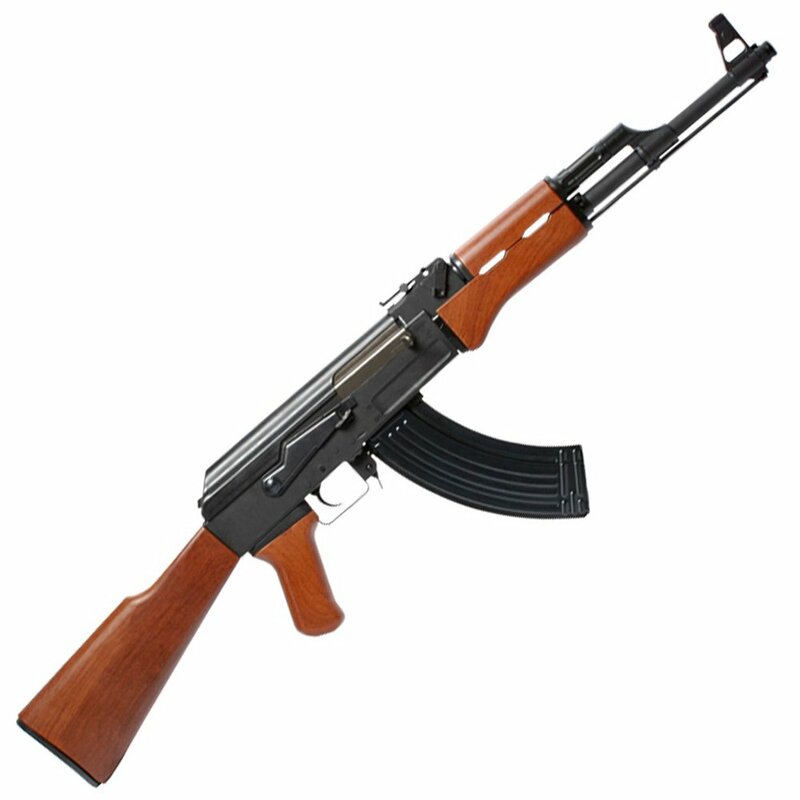 Just like the real steel AK47, G&G's Combat Machine RK47 is a rifle that doesn't quit. 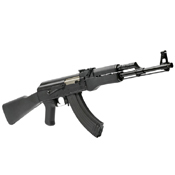 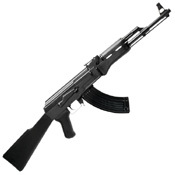 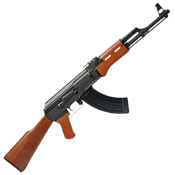 This AEG is a versatile automatic rifle suited for a wide range of combat. 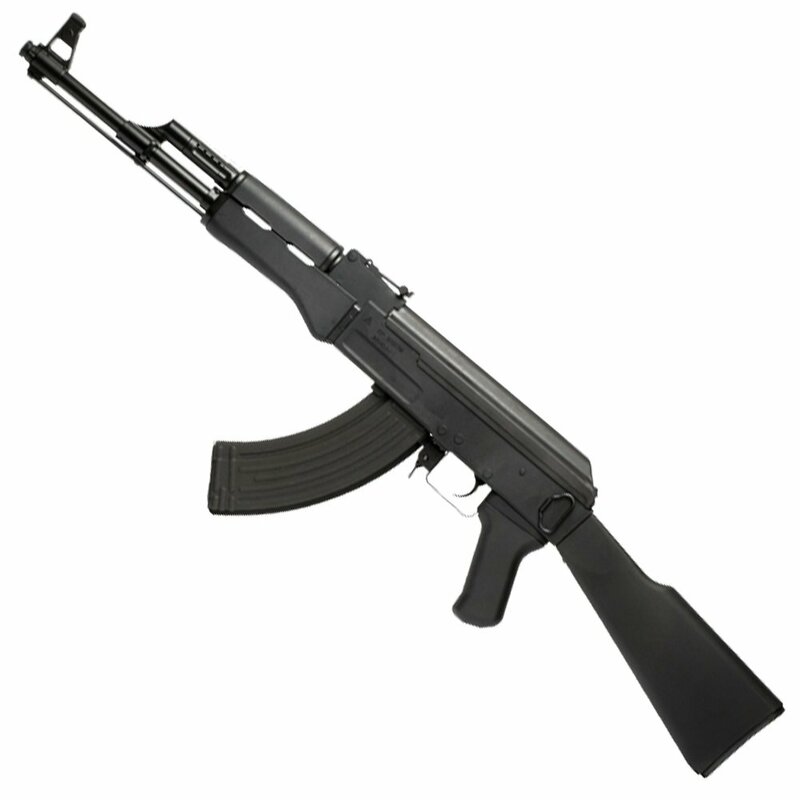 It features a mostly metal construction with a polymer stock, handguard, and grip—avilable in matte black or imitation wood. Powered internally by a 18000rpm Hi-torque short axis, the RK47 can fire in semi and fully automatically with a muzzle velocity of 370 FPS.